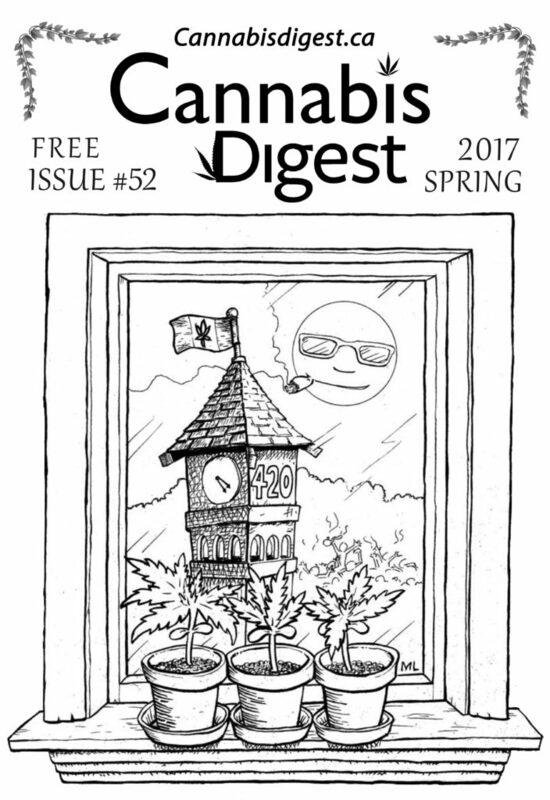 Check out the awesome art work that is featured on the cover of the Spring Issue #52 of the Cannabis Digest quarterly publication. Issue #52 went to print before 4/20, so be sure to reach as many people as we can. Look out for this iconic image in a headshop, coffeeshop or dispensary near you. If you would like to receive digests please visit our Distribution page. Visit our Advertising page if you would like to advertise in future print issues or on our website. Crucified or Catatonic: Was Jesus Given Cannabis on the Cross?